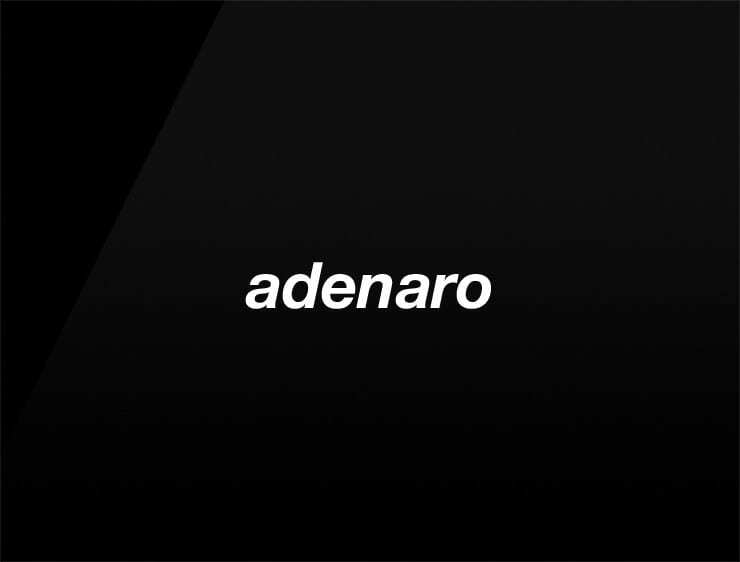 Adenaro’ is a confident and professional name. It comes from the Italian expression ‘denaro’ for ‘money’. Possible Fits: A payment processing company, payment provider, financial advisor, fintech, investment consulting, advertising agency, training system.